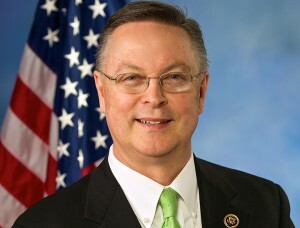 U.S. Rep. Rod Blum (R-IA 1) and FreedomWorks announced yesterday they will be joining together to host the Rising Tide Summit for grassroots activists to engage with presidential candidates on Dec. 5. The event will be held from 1 to 6 p.m. at the U.S. Cellular Center in downtown Cedar Rapids. Invitations are going out to every major party candidate polling above one percent nationally in August.